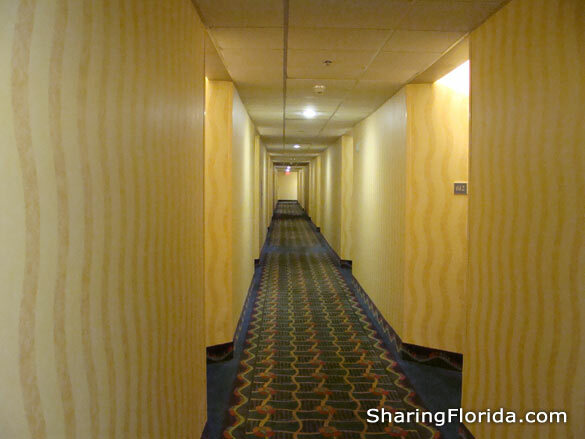 This is a recommended hotel which is close to Disney World as well as a short walking distance to Downtown Disney. 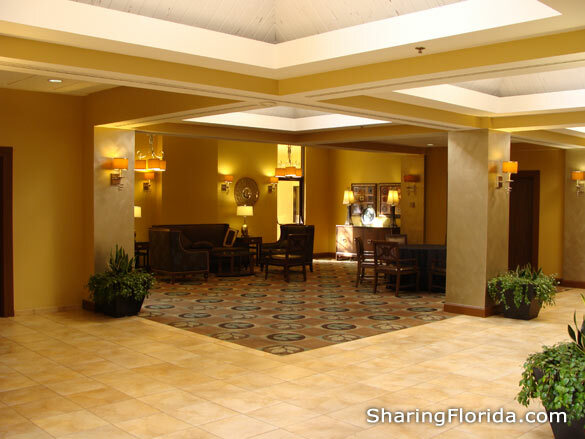 View photos and address of this Orlando area hotel. 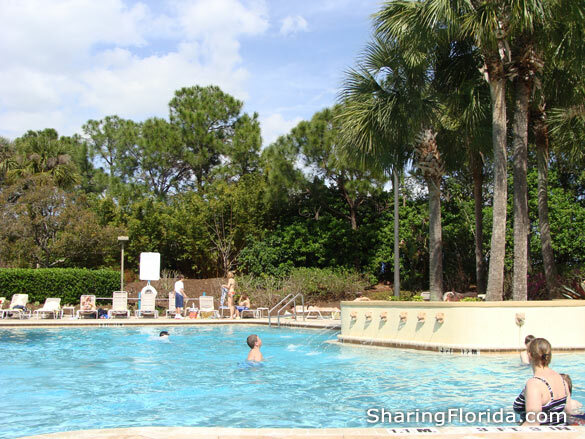 Located on the popular hotel road which leads to Downtown Disney. 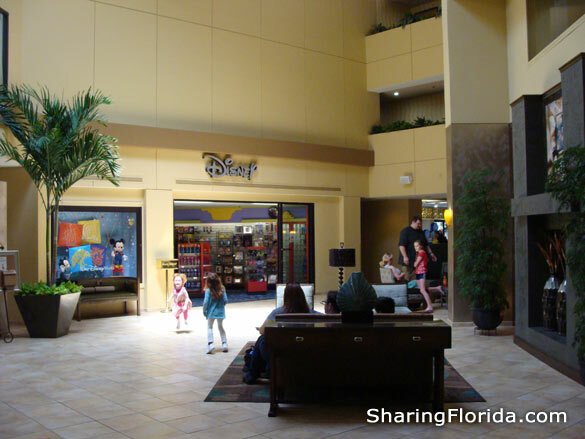 This is a seven story hotel with a large swimming pool and a variety of restaurant services in the lobby area. See our comments within this page of photos. 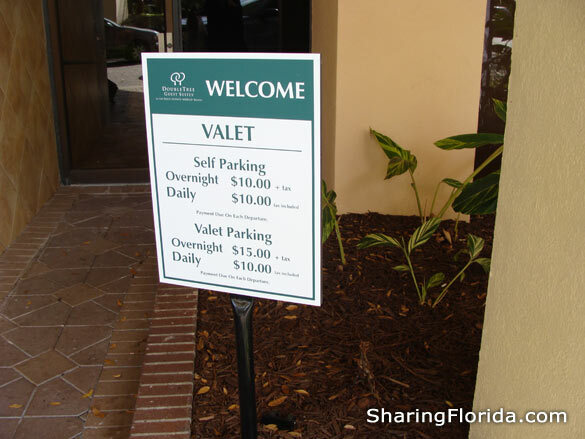 Most hotels on this road are a good place to stay, but the DoubleTree had a ‘hidden’ charge of $10 to SELF PARK – PER DAY! 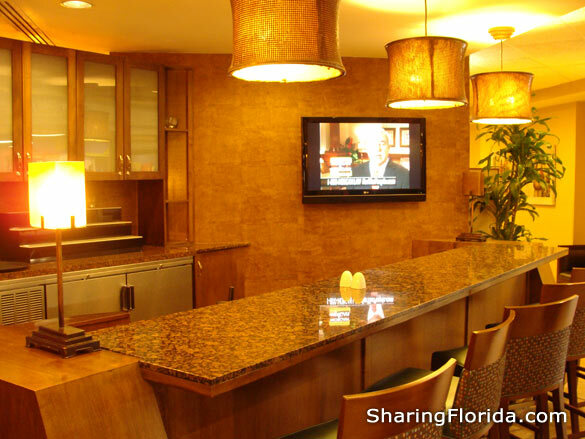 The bar area and game room – great! The room cleanliness – great! 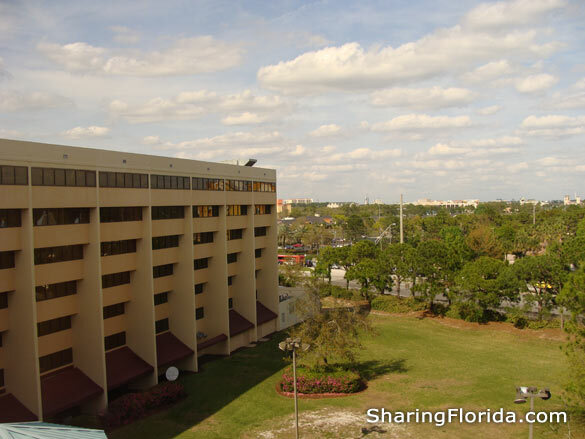 We would recommend the Hilton Hotel near this hotel as there isn’t a self-parking charge and it is closer to Downtown Disney! !